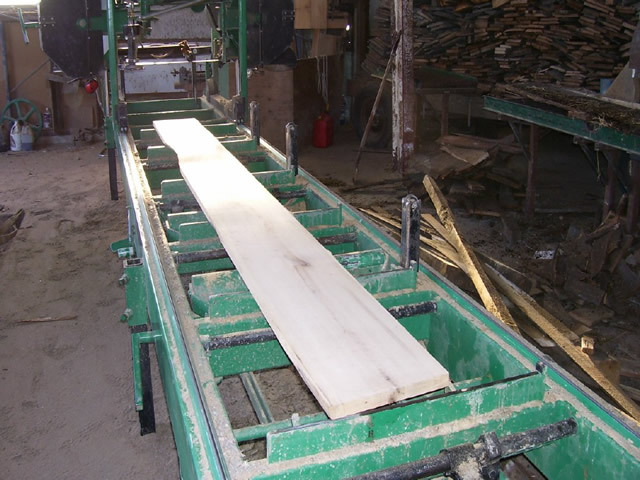 Circle Rock Inc. manufactures blanks from Elm, Beech, Ash, Maple, Cherry, Hemlock, Pine and Tamarack. All of these species are available regularly. 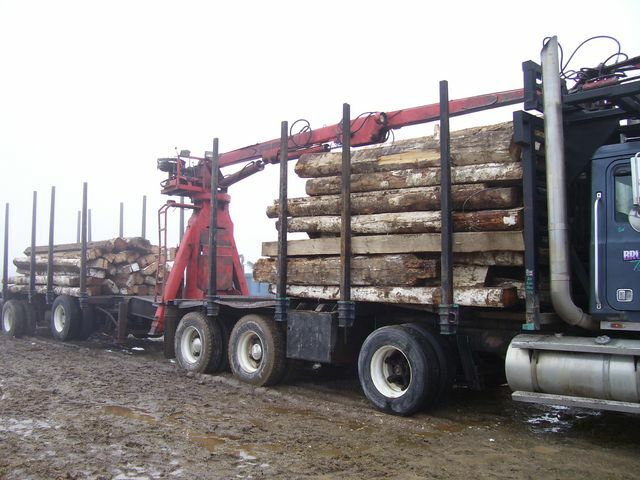 Reclaimed hand hewn timber is taken to the saw mill. At the mill it is metal detected, denailed and sawn into one inch blanks. 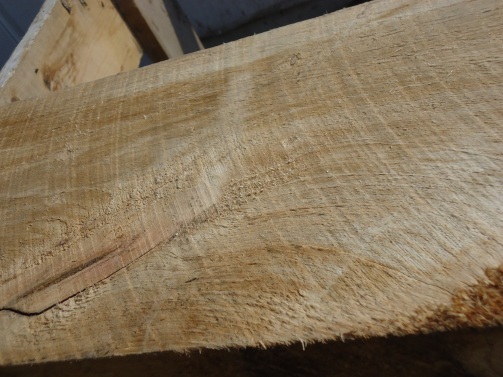 The denailing process takes longer than the actual sawing of the timber. Custom sized orders can be easily filled. A new product recently developed by Circle Rock Inc. is now available. 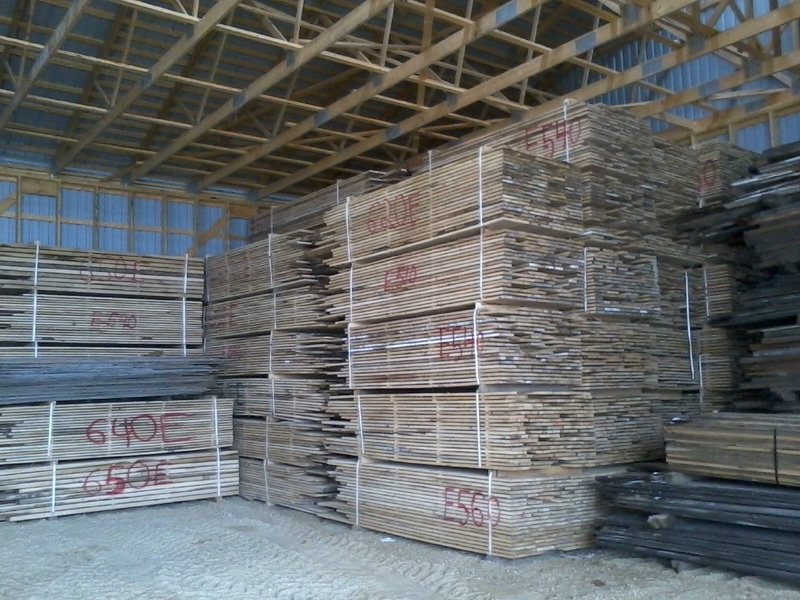 It is circular sawn blanks from Ash, Elm, Beech, Maple, Hemlock, Pine, Fir, Tamarack, Harbour Hemlock and Harbour Pine. The nature of this product also opens up endless possibilities. What you see in the pictures is only an example of a plank that has deep circular saw marks. The board has been brushed, then a dark stain applied to emphasize the markings on the wood.